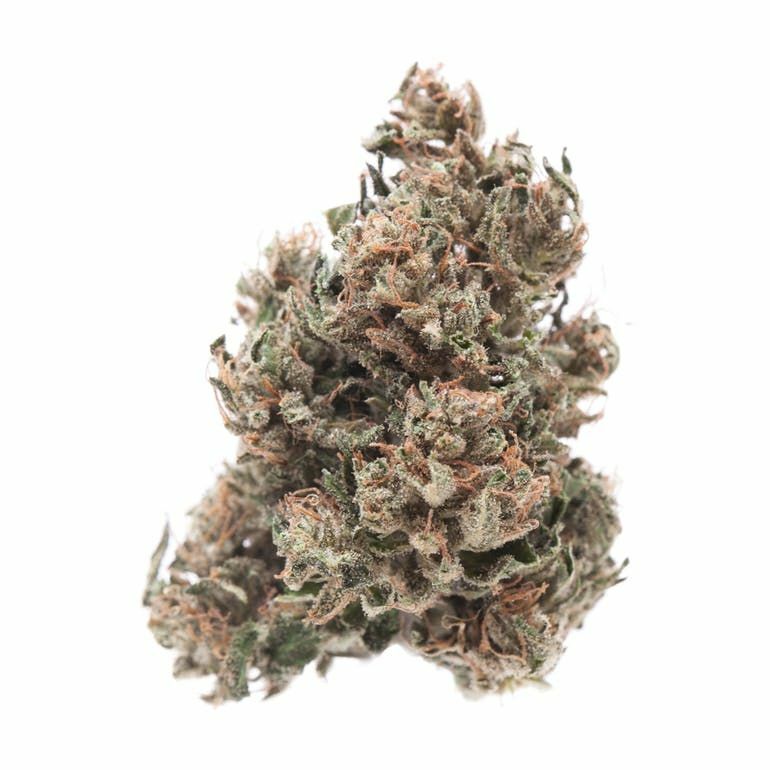 Canna-Tsu is a hybrid cannabis strain that combines genetics from two CBD-rich parents, Cannatonic and Sour Tsunami. Sweet earthy flavors activate on the exhale, complementing the subtle citrus aroma that radiates from Canna-Tsu’s buds. Because of its high-CBD, low-THC 23:1 cannabinoid profile ratio, Canna-Tsu delivers its mellow effects with mental clarity.